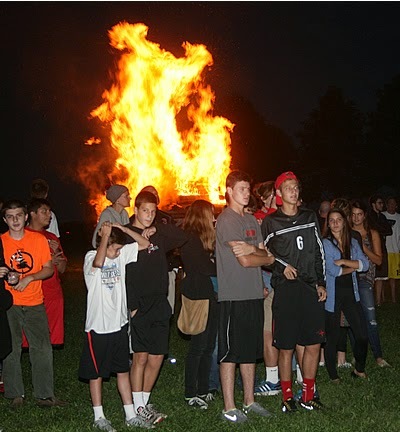 This year's homecoming week is bound to be special as several notable traditions will begin. The biggest event is the Knights' first ever home football game played on campus. Festivities this week include theme dress days all week.